Some evidence suggests that Skypecasters may be becoming more widespread, even though it requires a high level of technical know-how. 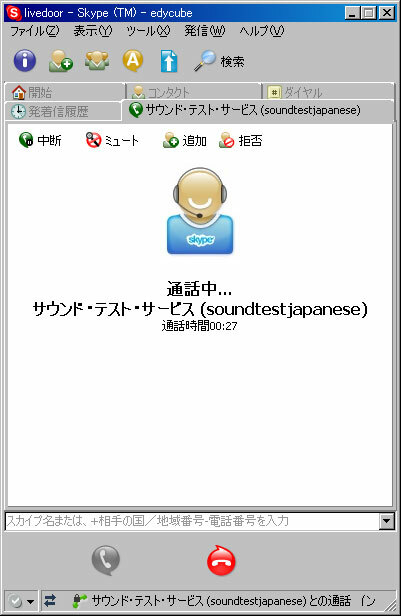 The "implications are very disruptive," according to the SkypeJournal, a well-known Web community that provides Skypecast instructions. "Many Skypers want to record their Skype conversations and turn them into podcasts." And right now, it really does require a lot of know-how. Skype doesn't offer a "record this conversation" feature, which they really should. "We're aware of [skypecasting] and encourage developers to help facilitate it," said spokeswoman Kelly Larrabee. Really?! Then add the damn feature already, it's not that hard!